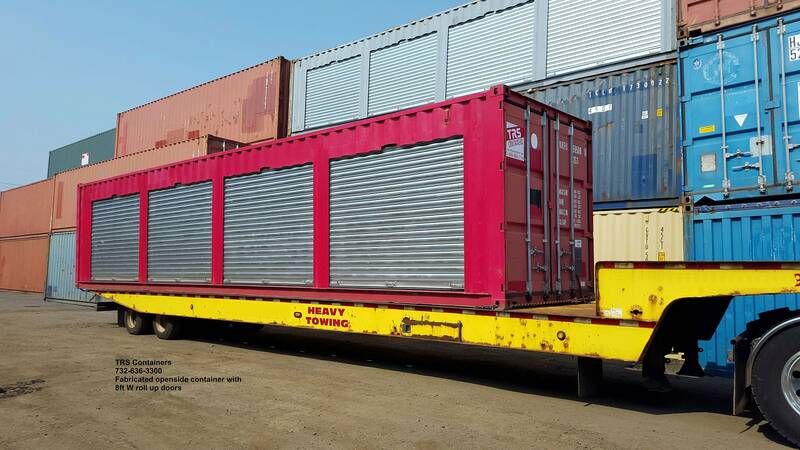 Containers: TRS sells, rents and modifies an extensive selection of used standard and specialized containers for export, domestic storage and fabricated container conversions. TRS acquires inventory in large quantities to with diverse specs, price points and fast delivery. Flatracks, opentops and running reefers are in stock. 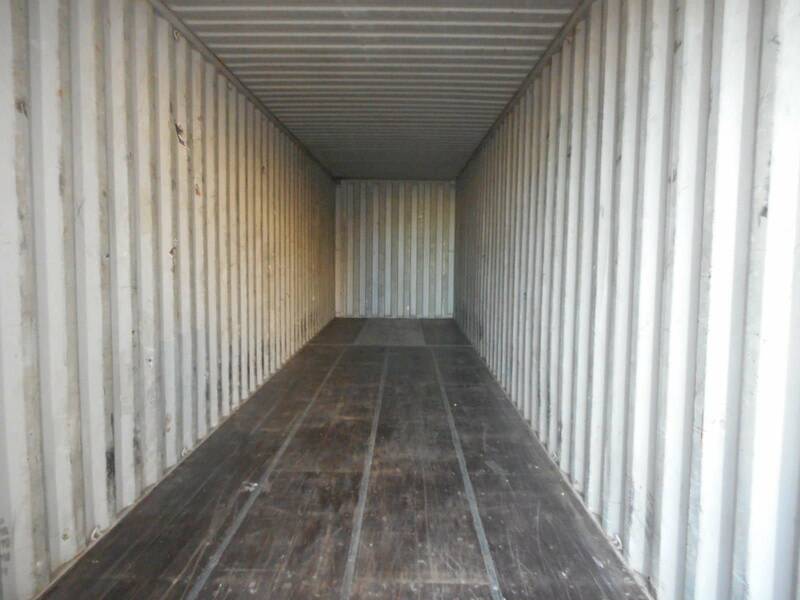 Containers are surveyed and graded so we satisfy the clients request. 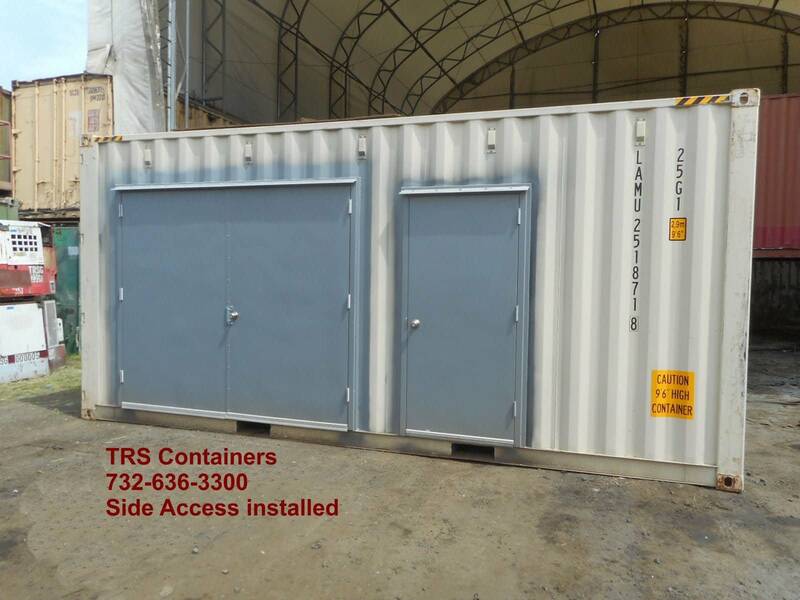 The TRS advantage: not all ISO containers are available in used condition starting with the popular and 10ft long. 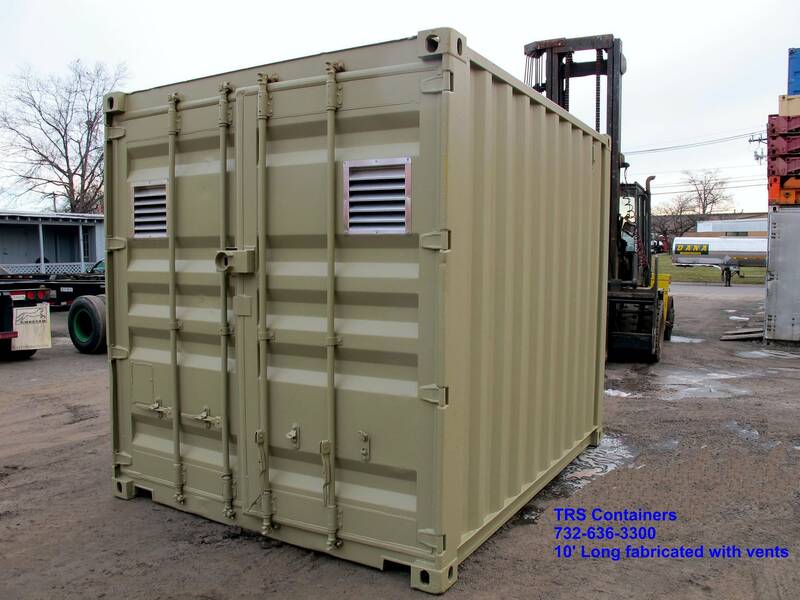 TRS fabrication capabilities can transform a basic used container into any length to fit a unique space. We install side doors, raise the roof, increase or decrease width and height to meet any application. Used containers are removed from service when a shipping line feels a percentage are no longer suitable to ship heavy cargo. A vintage is chosen, phased out of service and a worldwide disposal process begins. 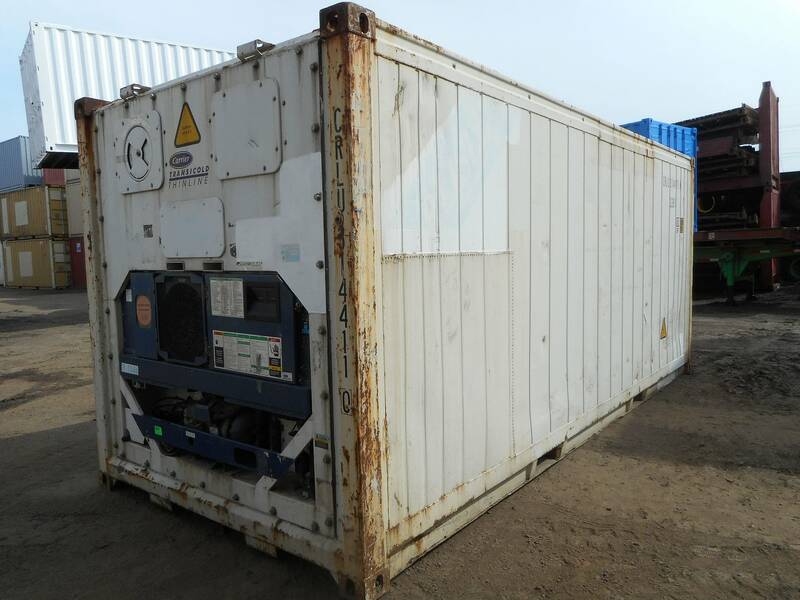 TRS purchases large groups and determines what function the containers will serve in the second-hand market. As an originator of the used container business over 38 years ago we are an educated partner. 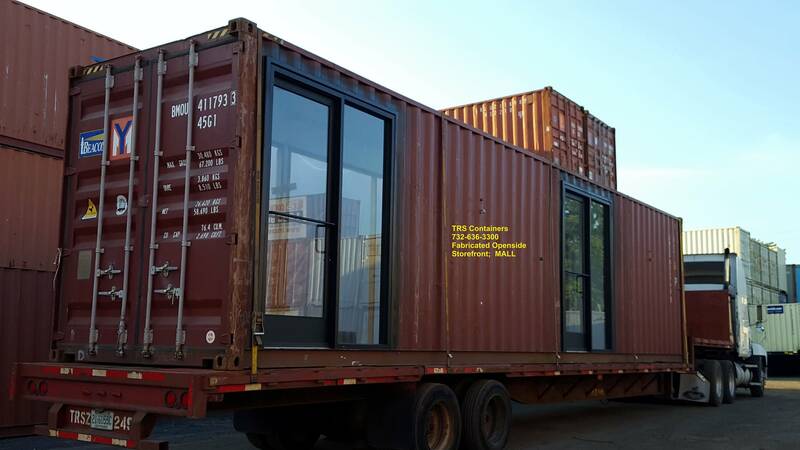 TRS offers guidance and recommendations as used steel containers become part of mainstream Americas architecture and design landscape. Sales, Rental, Lease Purchase and Financing are offered at TRS to accommodate our clients. A truck on a bobtail can deliver them to a local pier or cross country. 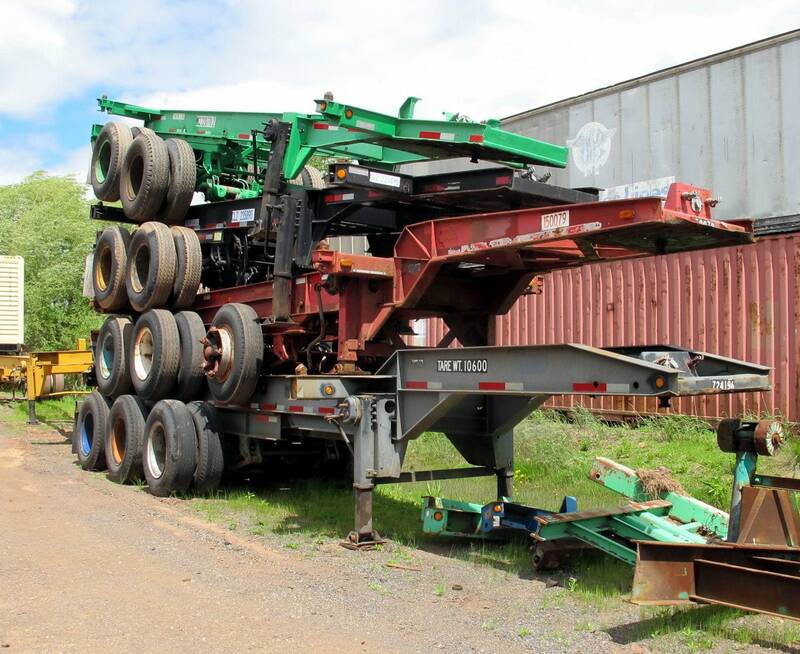 Chassis are available in “As Is” Roadworthy FHWA or Refurbished condition. Chassis are equipped with twist locks, bumpers, landing gear, crank handles etc. Chassis can be stacked 5 high for space efficiency. 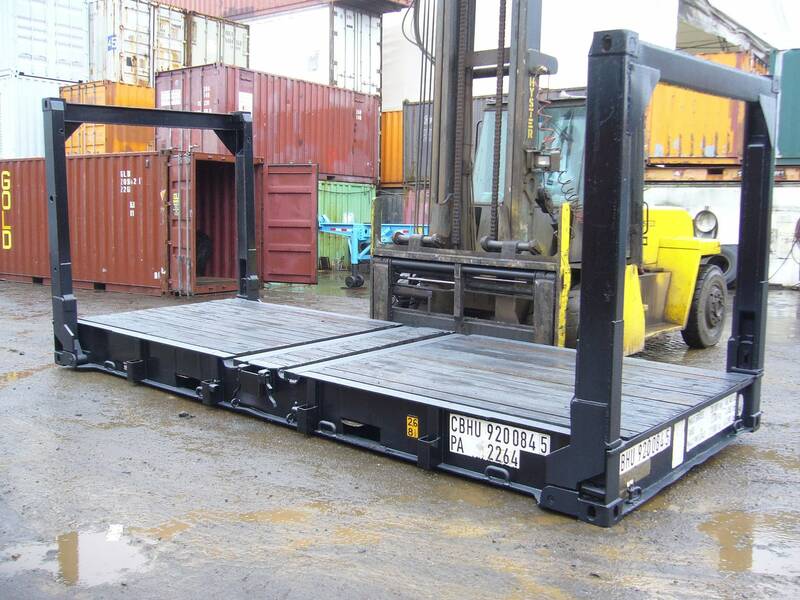 If exporting, the bottom chassis is roadworthy and “as is” units can be stacked on top. Properly maintained a used chassis can perform for 30 years. 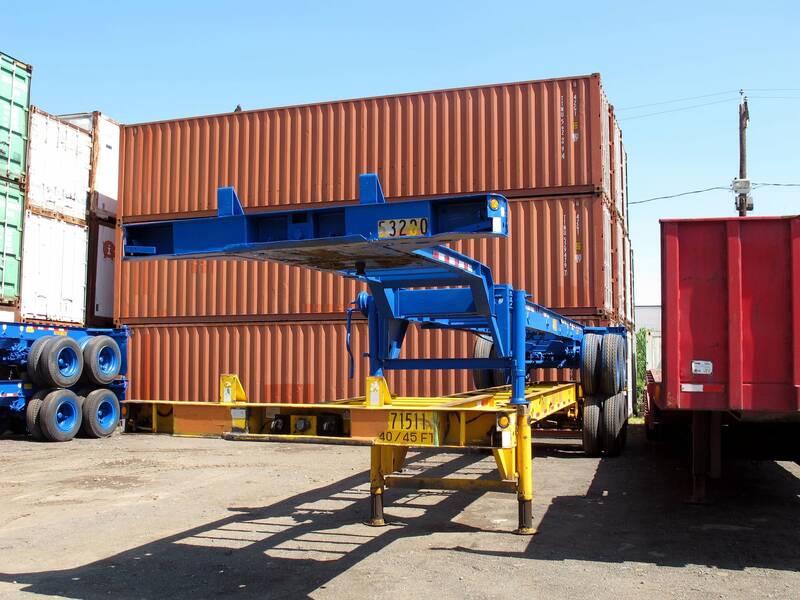 Stacking and chaining is a cost-effective means to transport multiple units. We provide stacking, chaining and trucking services for used chassis purchases or rentals. Diesel Generator Sets: TRS sells running refrigeration containers which are electric power only. 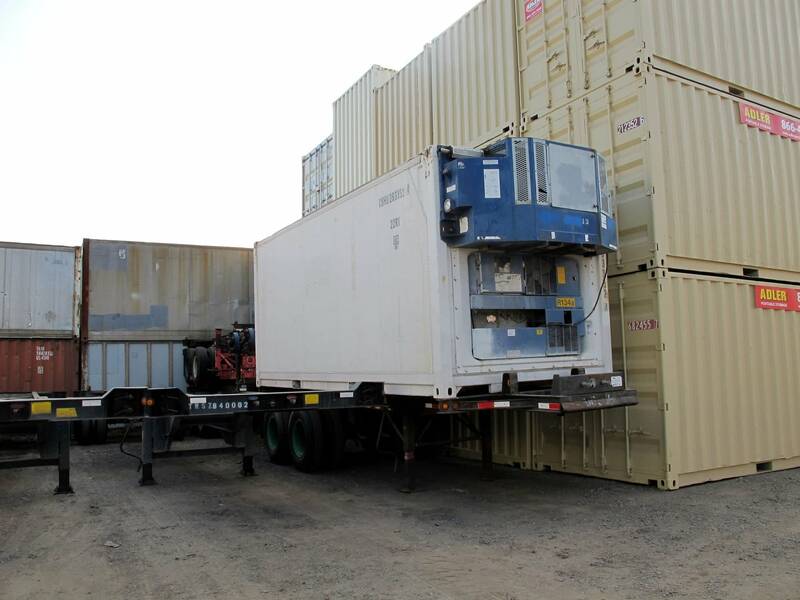 The gensets keep the reefer running while mobile or in an emergency situation. They are easy to attach and detach from container and the fuel tank has a 120 gallon capacity. Containers are coated with original paint plus touch up paint. 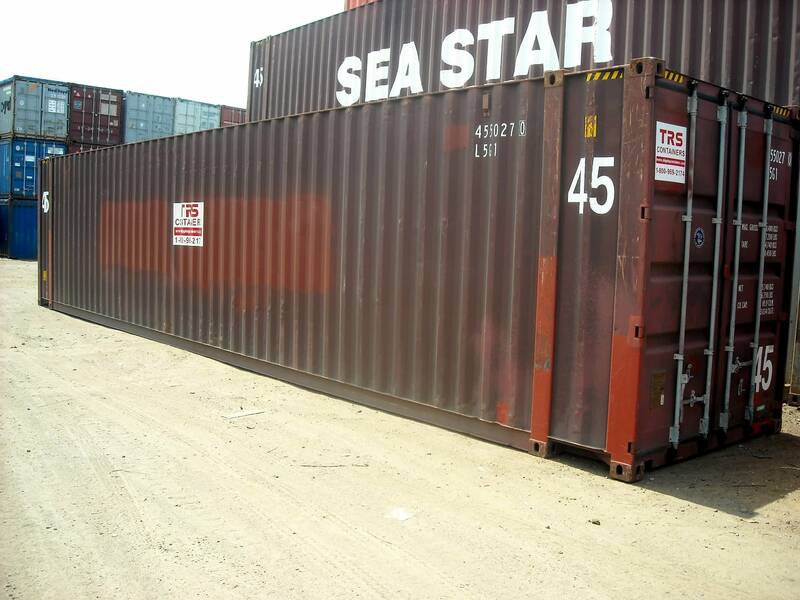 Containers can be stacked 9 high for space efficiency. Available in exportable condition as well as storage grade. 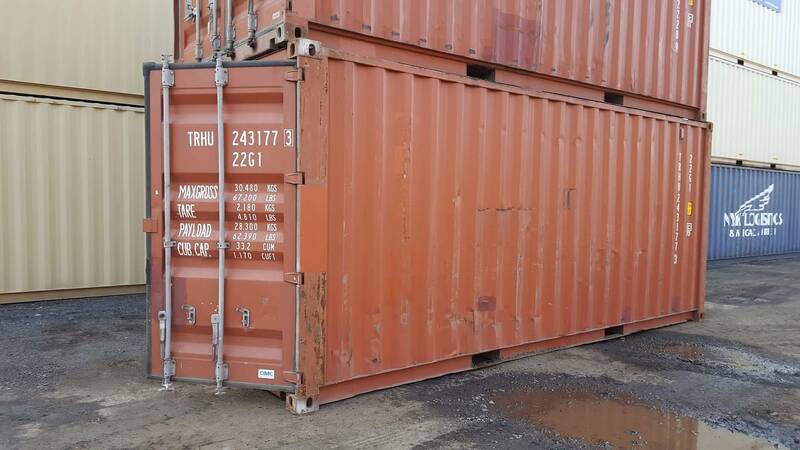 Containers can be re-certified for export. Corrosion resistant Cor-ten steel construction develops a patina instead of pitting. Ground level access reduces risk of injury. Minimum of two swing doors for full access to interior. Marine grade wood floors treated to resist bugs and rodents. Chassis can be sold in “as is” if you have a mechanic or are exporting them. 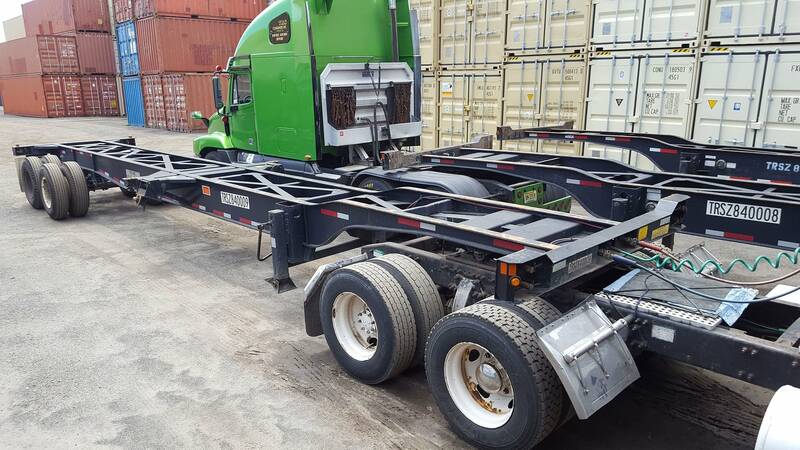 Chassis are available in roadworthy FHWA or refurbished condition for sale or rent. Diesel Gensets have a Fuel tank of 120 gallon capacity. Diesel Gensets are necessary when you cannot hard-wire the reefer to a power source. 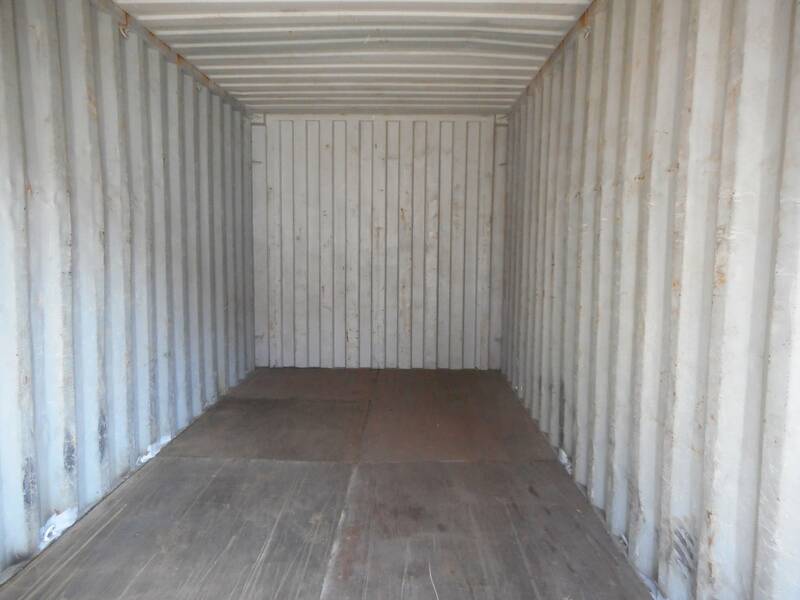 99% of all containers are manufactured with wood floors. 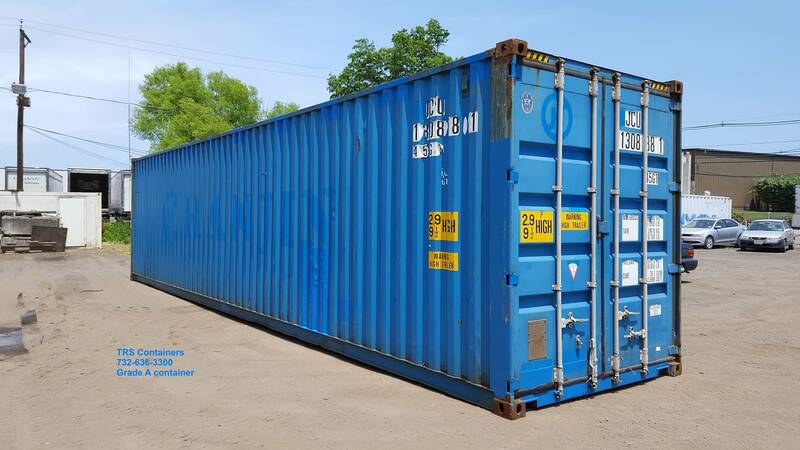 Decommissioned containers are eco-friendly sustainable and available. 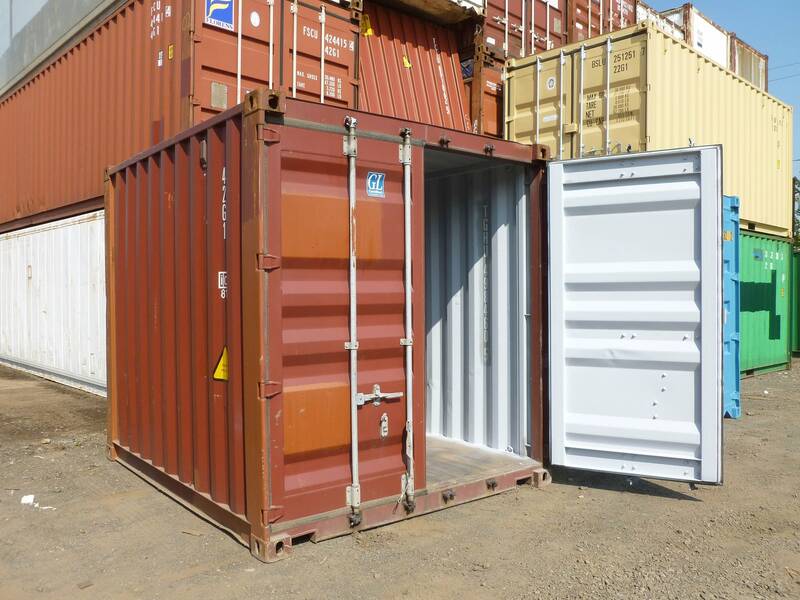 Economical used containers can be customized for domestic applications. 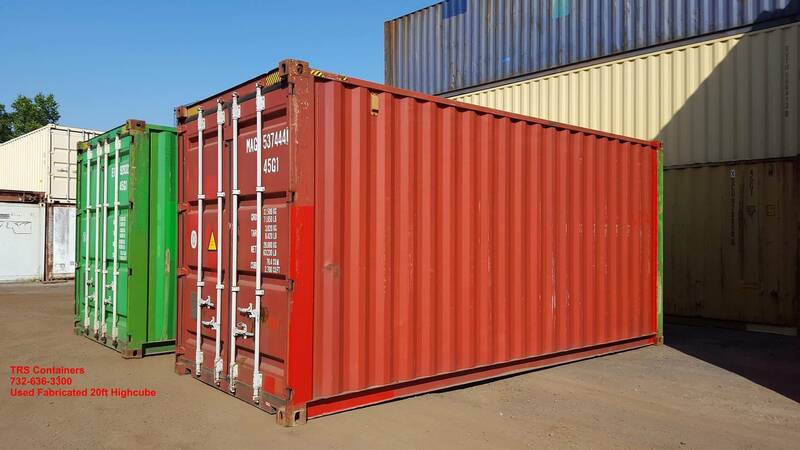 Government, energy, education, construction, retail, home owners ALL use containers. Malcom P. McLean is the father of containerization inventing them in 1956. 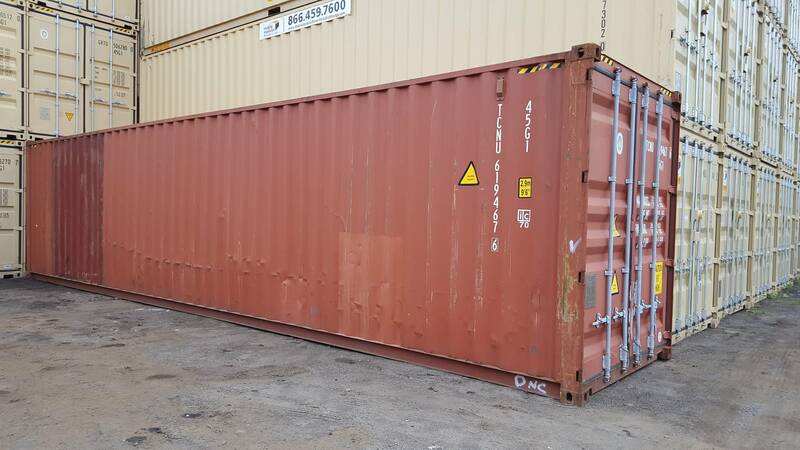 Modifying a used container can be less expensive than the new version. TRS can arrange delivery anywhere in the US. TRS sells, rents and offers lease purchase options. US Steel invented cor-ten steel in the 1930’s. Used does not mean junk if your dealer is reputable. 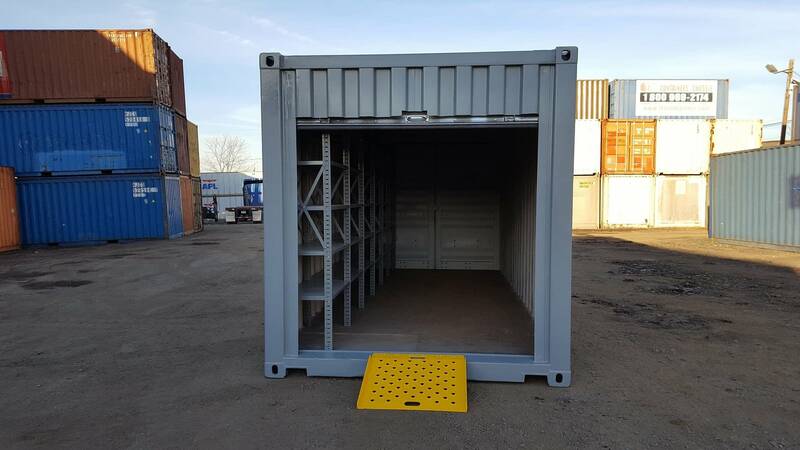 Used ISO containers are fire resistant, flexible and durable. Visit us and see the optional price points and grades to save you money. 20ft chassis sliding bogie provides greater carrying capacity under federal bridge laws..
20ft chassis weighs approximately 6700 lb yet can support a 54,000 lb load. 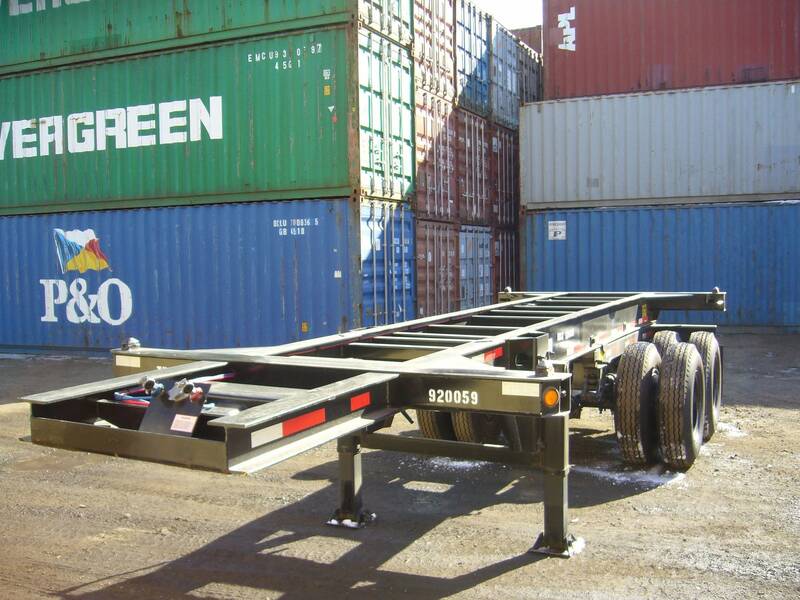 40’ – 45’ slider chassis offer versatility to small businesses who have a small fleet. Chassis can be equipped with new tires, new brakes and paint job. Used chassis are readily available as compared to new production. 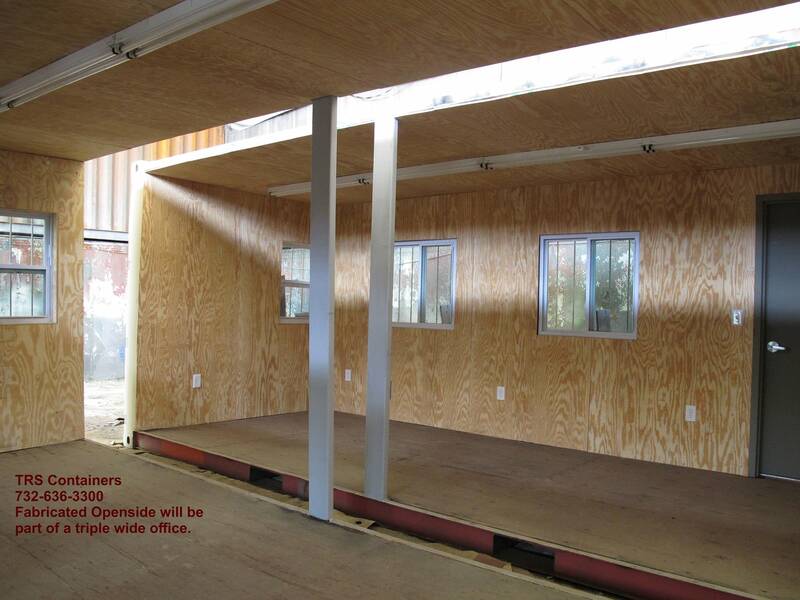 Insulated containers can be equipped with a wall mount or roof mounted RV a/c unit. 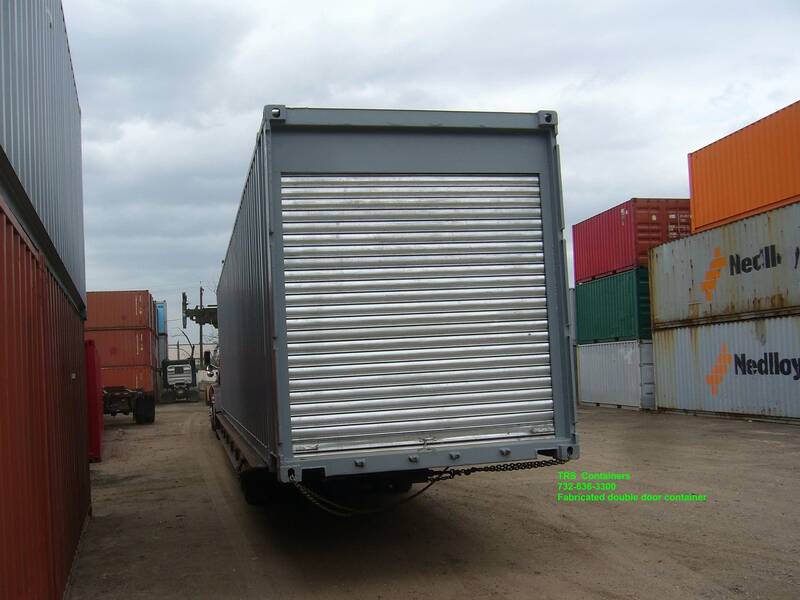 TRS sells and rents diesel gensets that clip-on to the front of a reefer container. Cold room storage for pharma, food, bulbs, beer, etc. Control Rooms for Industry and the Military. Hydroponic farms for vegetables or marijuana. Portable welding units for emergency situations. Restaurants, Bars and Malls for permanent retail space.